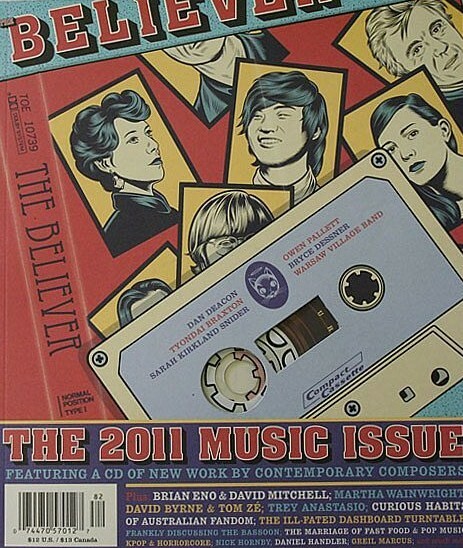 Believer's 2011 Music Issue is in store! Get your summer music fix with the ecclectic CD that accompanies the issue, as well as through the numerous interviews and articles with musicians. Martha Wainwright! Brian Eno! David Byrne! Trey Anastasio!